Happy Friday! 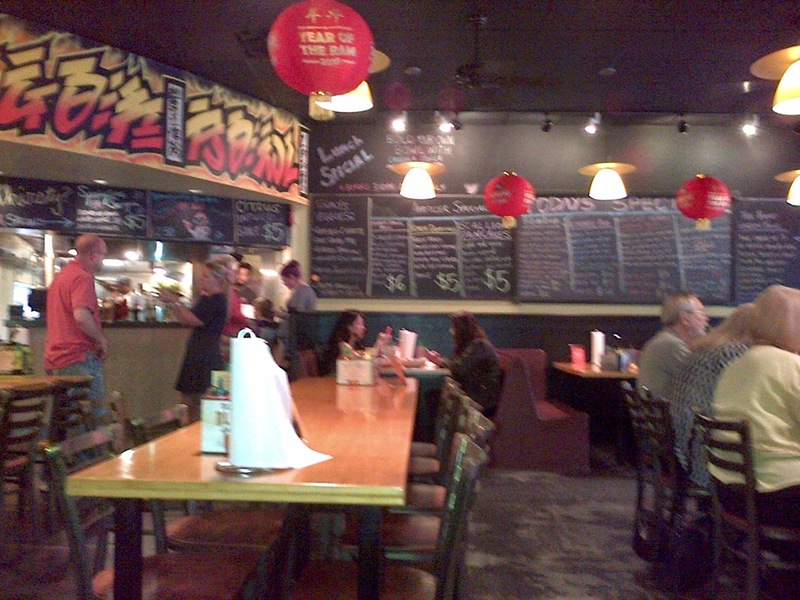 My Friday Fave this week is Dragon Bowl restaurant in Atlanta. This is a casual restaurant near Emory University. They specialize in bowls. The daily specials and featured vegetables are all written on blackboards, as pictured below. You order at the counter. 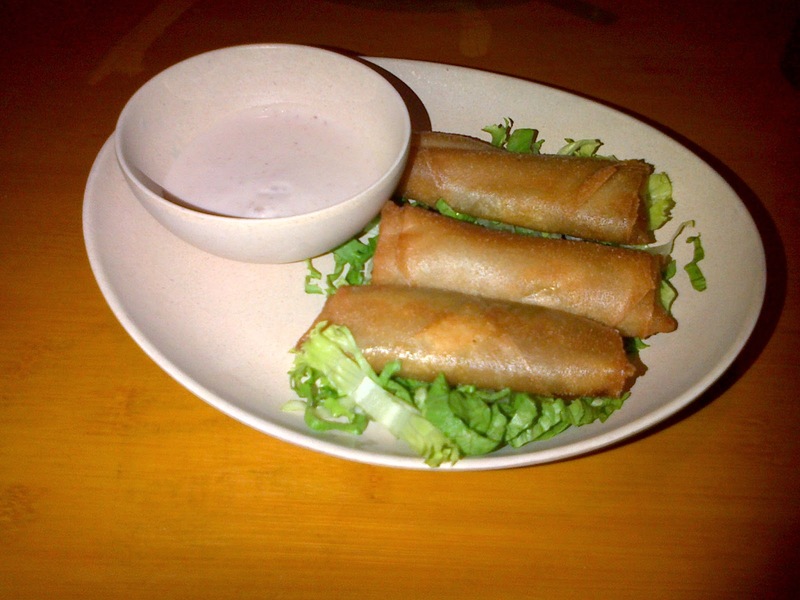 My friend and I started our meal with Samosa Spring Rolls. These spicy little rolls include curried potatoes and onions. The dip is yogurt with tamarind seasoning. I like the build your own bowl option. It features your choice of rice or noodles, protein, and two vegetables. 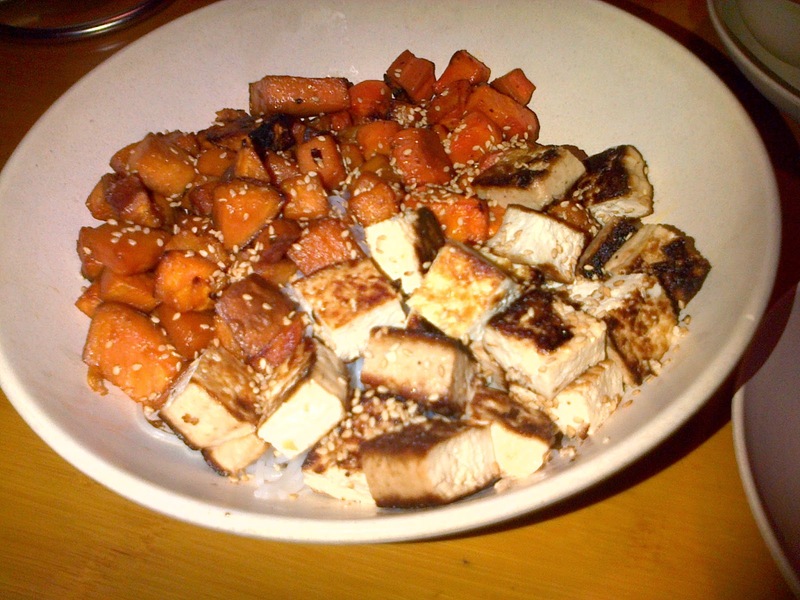 My bowl (below) had vermicelli rice noodles, grilled tofu, grilled carrots, and sweet potatoes. It was delicious! I am vegetarian and LOVE that everything is clearly labeled here. 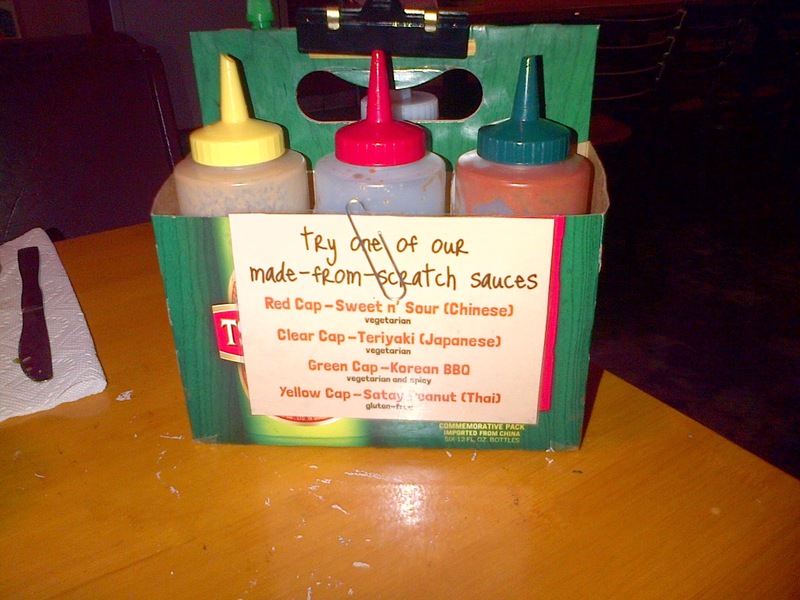 Vegetarian foods have a green leaf on the menu, and even the sauces are labeled. Their homemade Teriyaki sauce is my favorite. Now that I am craving Asian food, I'll wish you a great weekend! As always, would love to hear from you in the comments, below. Oh YUM! Now I'm craving Asian food too. The pictures look delicious.